Nearly 500 tons of trash is pulled out of the DC area of the Potomac and Anacostia Rivers each year. Most of the trash and debris comes from upriver in Maryland and Virginia. 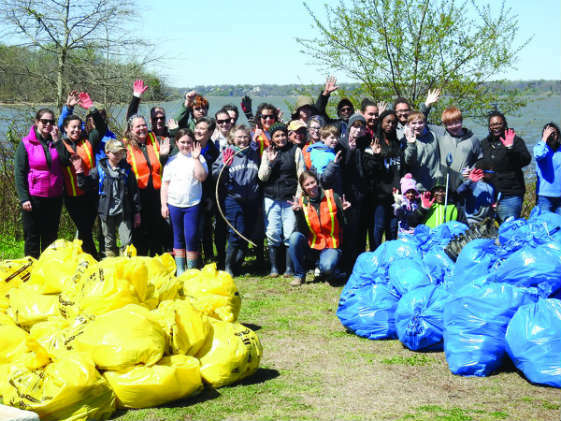 More than 300,000 pounds of that trash was collected last year by nearly 10,000 volunteers as part of the Alice Ferguson Foundation’s Annual Potomac River Watershed Cleanup. The largest regional event of its kind, this year marks the 30th anniversary of volunteers getting together as teams and combing up and down the watershed to collect trash and return the Potomac to its natural, pristine condition. 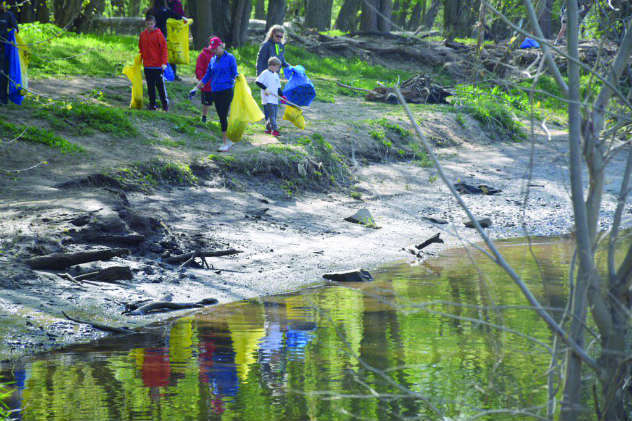 The official date for the Watershed Cleanup is Saturday, April 14, but stewardship events take place from Point Lookout to the C&O Canal for the entire month of April. This community connectedness supported by data collection and the leveraging of the capabilities of the IoT (Internet of Things) strikes me as key in the foundation’s participation success. The data geek in me is quite impressed, and the available information has put me in gear to participate in one of this year’s activities; I’m leaning toward the Anacostia Watershed Society’s Earth Day Cleanup at Fort Mahan, as there will be a bluegill release. Several hundred organizations and groups partner in the Watershed Cleanup each year, and they are all brought together in a Google maps nexus on the Foundation’s “trash network." Zoom in on your locale (or an area you’d like to explore), and click on one of the green pinpoints. (Upcoming events are green; events that have taken place are blue.) The event’s date, time, location, and website if one has been established will be provided. But that’s just the tip of the iceberg. Click on “details,” and you’ll be provided with a wealth of location information, to include the site type (stream, river, run), nearest city, GPS coordinates, and driving directions from multiple starting locations. You’ll get the name of the watershed and sub watershed, plus info on the event’s parking capacity, restroom availability, and information on whether the event is suitable for children under seven, for elderly volunteers, or for disabled volunteers. Quite simply, with all this information at your fingertips, there is no reason why you can’t pull the boots on the kids, grab your jackets, and jump into your preferred mode of transportation to help out at one of this year’s Potomac River watershed cleanup events. I am locating my waders as we speak. 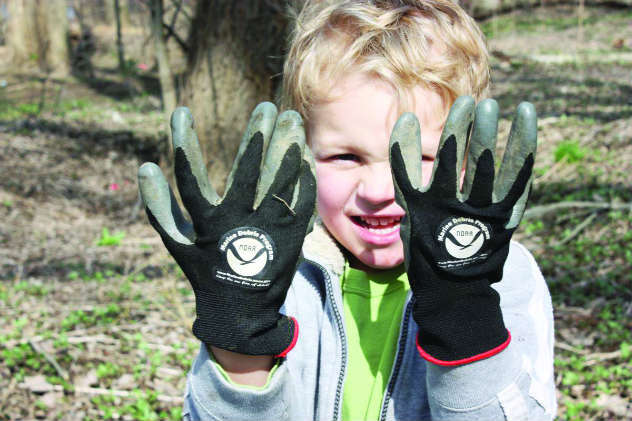 To find a watershed cleanup activity near you through May, click here … Blue pinpoints are events that have already taken place. Green pinpoints are upcoming events.